an amusement park could provide. their children will never experience Whalom Park as we did. sno-cone, then sit back and have FUN! 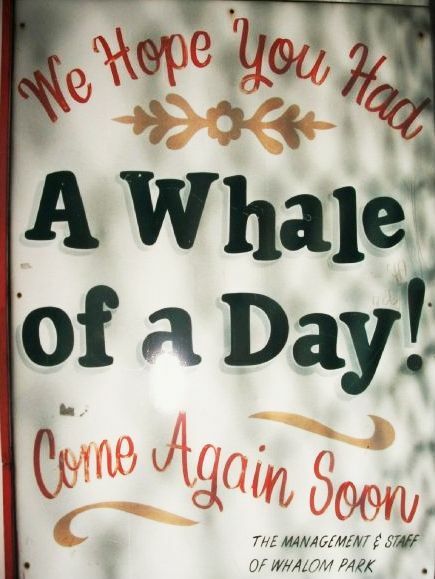 ~ For a Whale of a Time! But will always be remembered! Click on these 'Time Capsules' to see what ride or attraction existed on this spot in the past. Click on these icons to hear or view other special memories of Whalom. 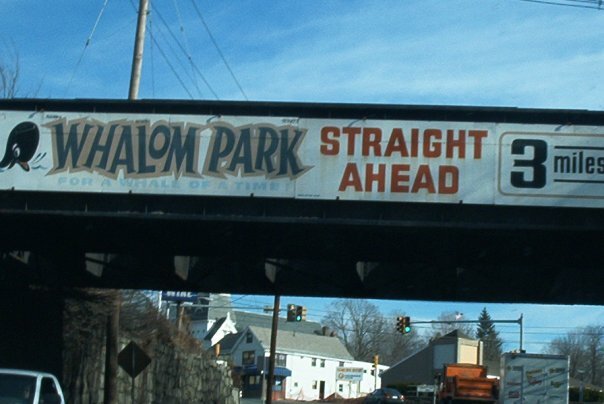 Whalom Park permanently closed in '2000. The rides, games, and anything not attached to the ground was sold. The buildings remained empty until 2006 when the park was purchased by a land developer, and then demolished - click to view Whalom Today. bottom, right of the video. For more than 100 years, people enjoyed these grounds known as Whalom Park. In the earliest days, it was a woodland oasis one could escape to from the bustling cities of Fitchburg and Leominster via the trolley, which would travel through the woods and let folks off to enjoy their day strolling through the park, visiting the deer and other animals here, swimming and having a picnic on the banks of Lake Whalom. Later, rides were introduced like the beautiful hand carved "Charles Looff" carousel, a Ferris wheel, Roller-Skating Rink, and even a Roller-Coaster. 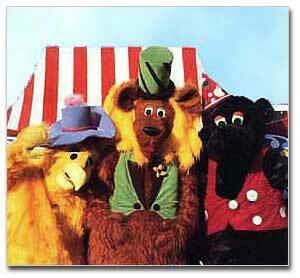 The park grew into a wonderful amusement park - not like the enormous mega-parks that have taken over the world. It was small, yet affordable with just the right amount of rides, games and entertainment one expects from a day of fun and relaxation. Whalom Park always allowed folks to even bring their own food and drinks into the park! Unfortunately, the days of affordable fun have gone for good. 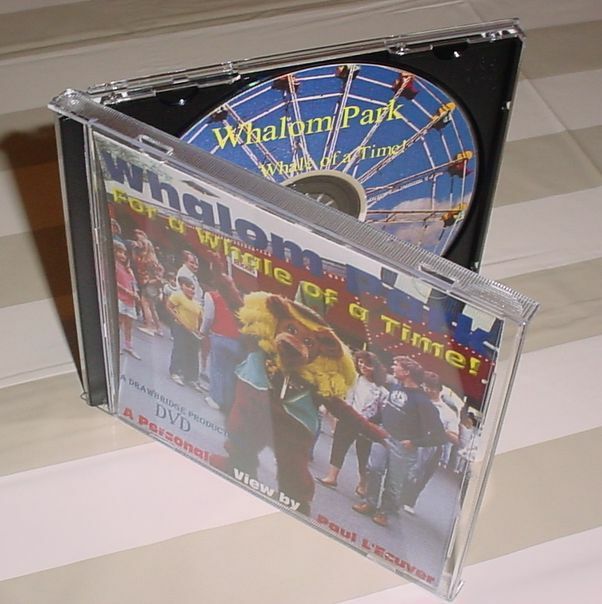 Most of these quaint amusement parks have all closed their gates ~ as did Whalom in 2000. We shall drive by the land now, and not think of it the same ever again. Presently a condominium complex is being constructed. Do you have photograph's or video of your visits to Whalom Park? Would you like to share them with the world? 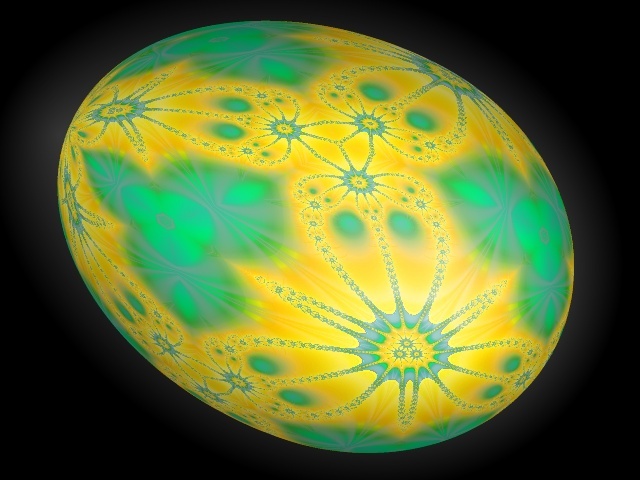 You may bring your material to Drawbridge Productions ~ located at 1335 Massachusetts Ave. Lunenburg, MA, 01462 - If you are mailing your material and wish for it to be returned, please send a return postage mailer enclosed in the package. Thank you in advance for keeping the memory of Whalom alive. 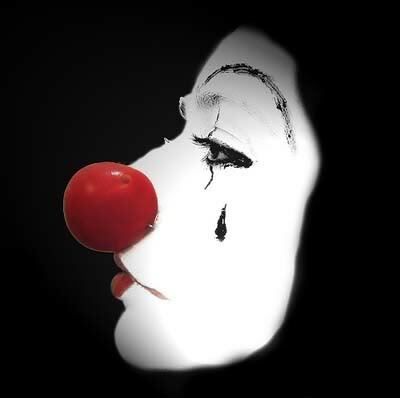 Click on any button that has a ride, game or attraction to view photographs of it. Now you can return here ~ Anytime!...And it's FREE! Please note: This website is an ongoing construction site. Video clips, photo's and more are continuously being added daily. Please be patient and return often to view the new additions. Did you know that folks from Lunenburg & Whalom were featured on a TV show hosted by Matt Lauer? Click the television set to watch. 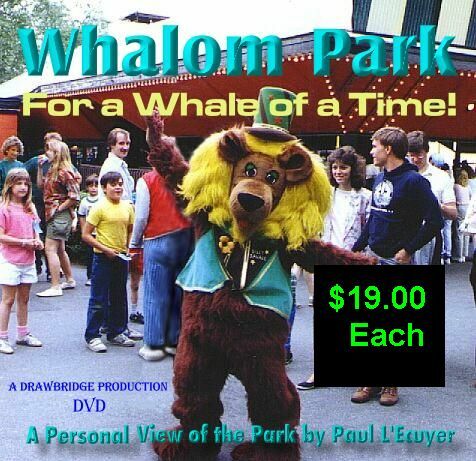 The owners of Whalom Park were once featured on a PBS program documenting 'Great Old Amusement Parks" Click the TV to watch a clip. The historic Whalom Playhouse burned to the ground after a huge blaze took the building in September 1975. A covered shelter was built here after the fire and extended the picnic grove area. Many Hollywood celebrities stayed at the 'Whalom Park Resort' while performing at the Playhouse. Several cottages on the grounds were for their use. Most of us who visited the park, remember the music that blared on the sound system. Click the play buttons on the sound bars below to hear some of your old favorites while strolling through the park. to 'Read All About it'! Did you work at Whalom? If so, tell us your memories of working here. 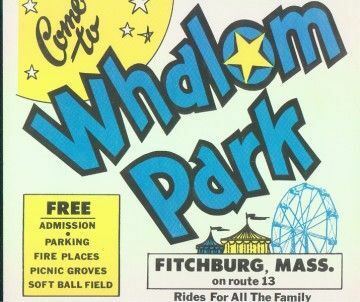 What do you miss most now that Whalom Park has closed?